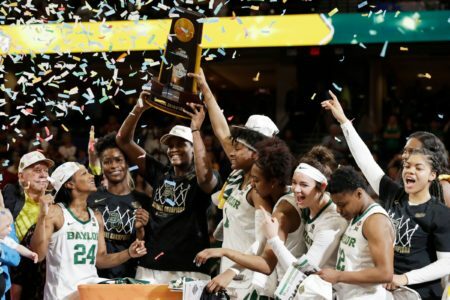 Texas’ top law enforcement agency has opened a preliminary investigation into Baylor University and how it handled reports of sexual and physical assault over several years. 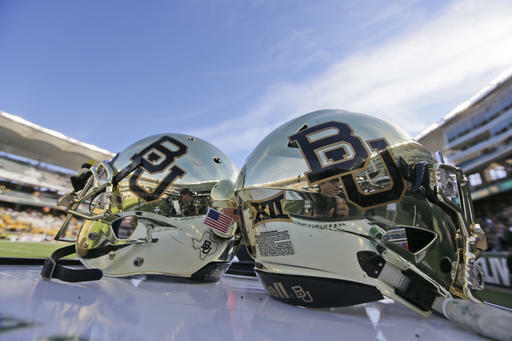 FILE – In this Dec. 5, 2015, file photo, Baylor helmets on shown the field after an NCAA college football game in Waco, Texas. 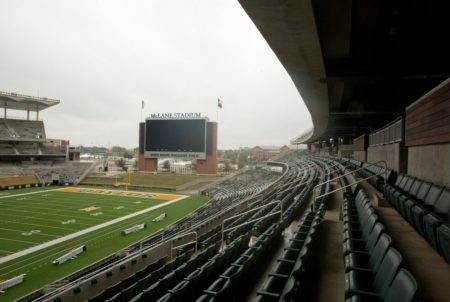 Baylor University will look to rebuild its reputation and perhaps its football program after an outside review found administrators mishandled allegations of sexual assault and the team operated under the perception it was above the rules. 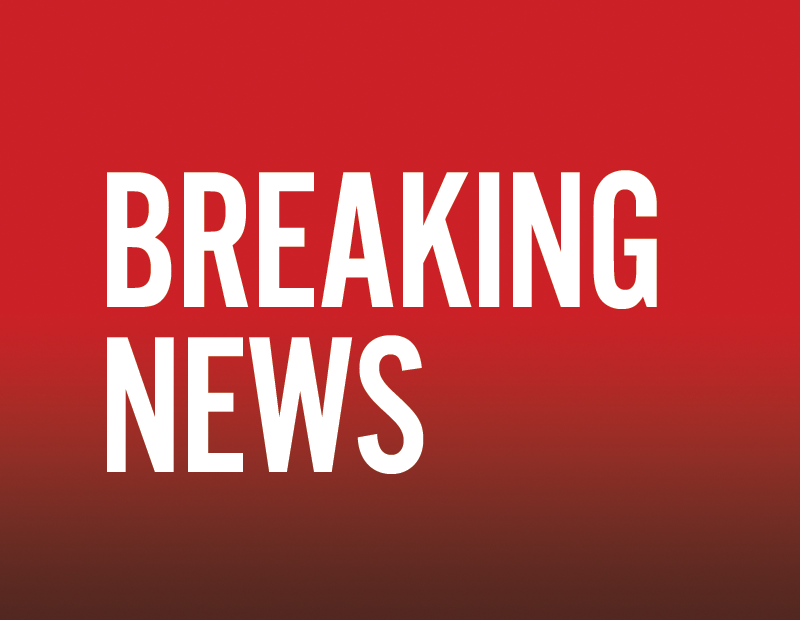 A Baylor spokeswoman said the school would cooperate with any investigation.